LV Smith, Author | Indie Author. Indie Editor. Dreamer & Creator. Hi, I’m Lindsay! Welcome to my little internet space. 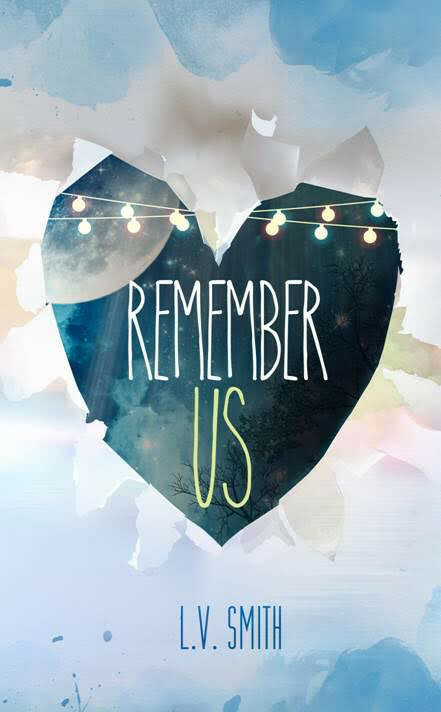 I’m the author of a contemporary fiction novel Remember Us, a story about love and marriage and what happens when your past shows up to surprise you. And it’s packed full of 90s nostalgia, so you can’t go wrong! I’m also an editor who works with indie authors and creative entrepreneurs. You can find more information about those services under the “Bright Lights Editing” tab. So glad to have you here—take a look around, and don’t be afraid to send me an email saying hi! I love talking to book lovers and readers and fellow writers.